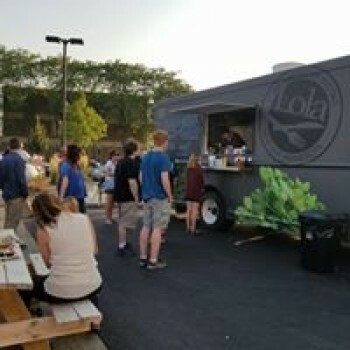 Lola's food truck is a community favorite. Their #1 must try item?! The Hot Mess! It's the only hot mess you'll actually want in your life. Did you know you can get authentic Kansas City BBQ right here in Mankato? 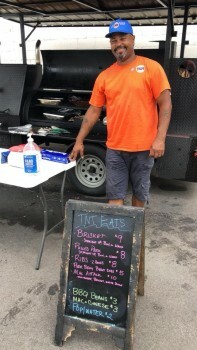 Greg and his smoker are originally from Kansas City and are a staple here at the HUB. His Brisket is to die for and the Mac Attack is a must try menu item. The 507 is a regular at the HUB and although it's hard to pick just one favorite...if we had to we suggest their sliders!!!! 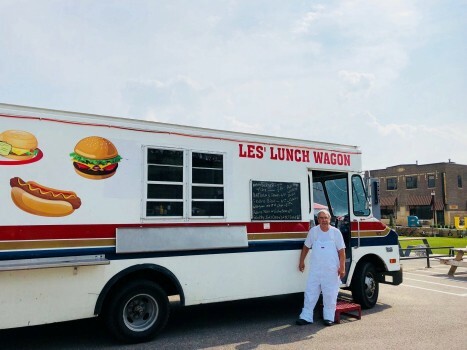 Les' Lunch Wagon is our rain or shine truck. 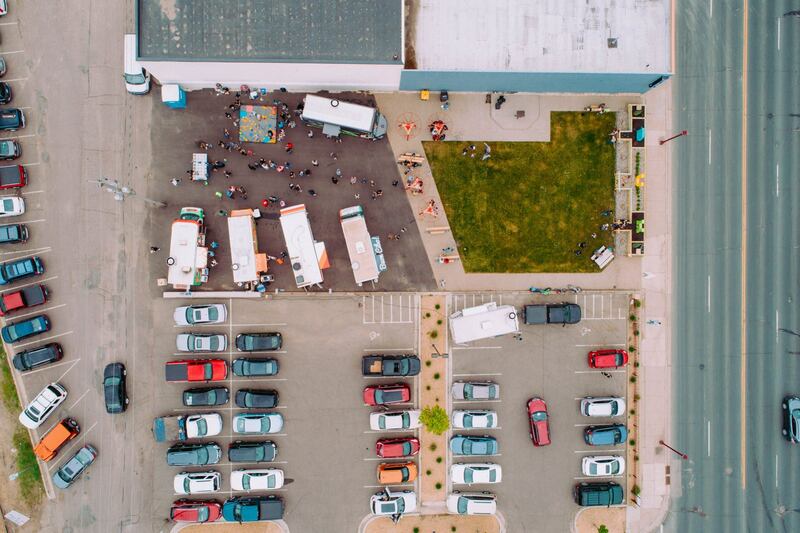 Serving up simply classic burgers, hot dogs, brats and sloppy joes.